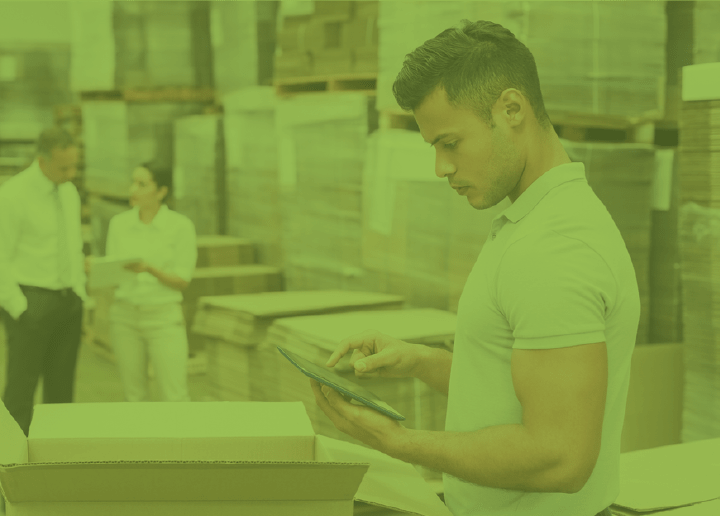 Inventory management across multiple locations is now solved with Primaseller. Track inventory across multiple locations separately and sync all of it with Shopify as well as all your other channels. 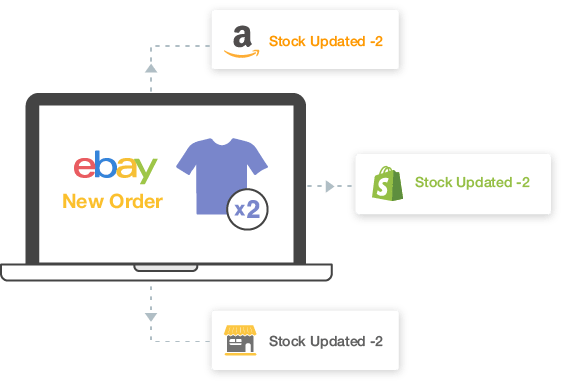 Manage your web-stores on Shopify, Etsy, eBay, and Amazon, along with your POS stores, effortlessly with a single product catalog. Automatically raise and manage purchase orders with our purchase planning module. Our Shopify inventory management software ensures you will never be out of stock again. Ship your Shopify orders with Primaseller's discounted USPS rates. Compare rates and choose from our list of shippers or add your own to fulfill your orders. 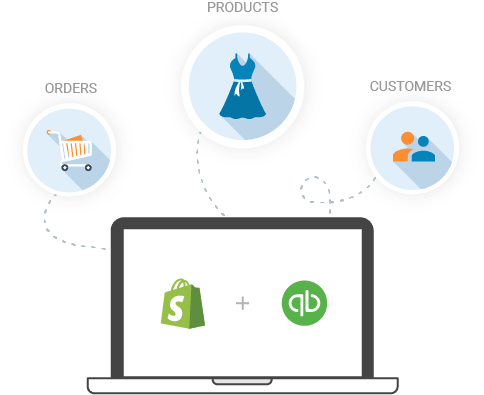 Primaseller integrates Shopify with QuickBooks Online to ensure a seamless experience in updating your accounts. Sync Invoices and Purchases from multiple channels with QuickBooks.